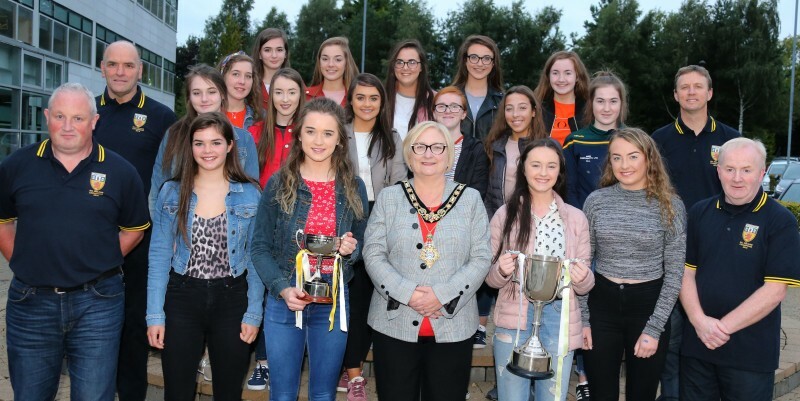 Members of the Under 16 and Minor squads attended the event hosted by the Mayor of Causeway Coast and Glens Borough Council Councillor Brenda Chivers on Tuesday 11th September. 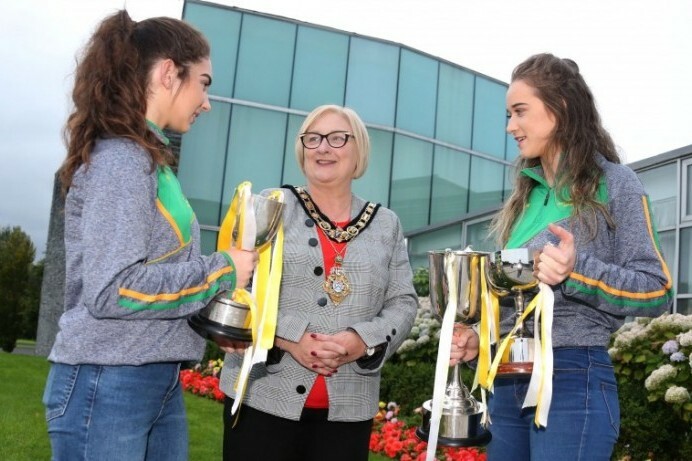 The players, who were joined by their coaches, proudly displayed their winning trophies at the event. 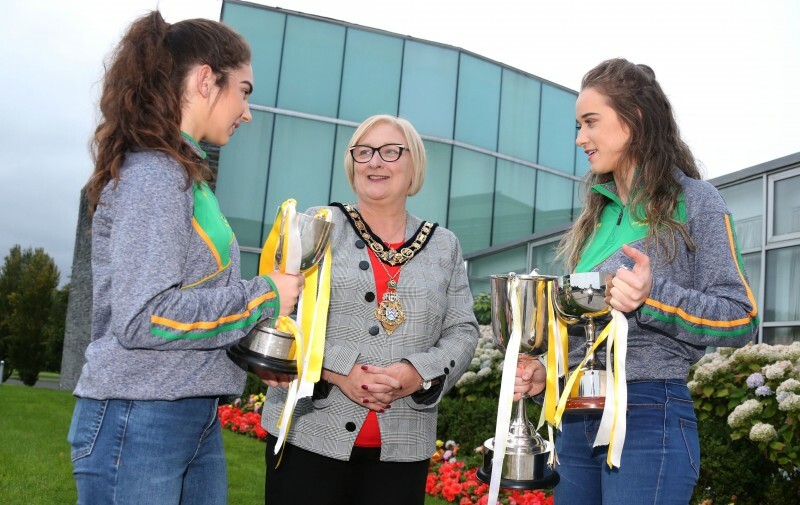 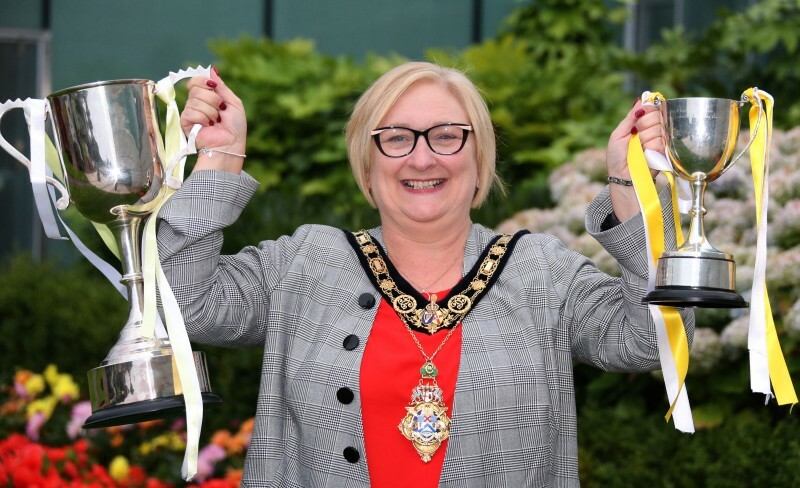 Offering her congratulations, the Mayor said: “It is very special for a county to win an All-Ireland title and I would like to offer everyone involved in this double success my very warmest congratulations.